TEA CONCEPTS is a leading supplier of premium teas to the hotel, restaurant and retail sectors. We provide a complete tea solution including international premium tea brands, custom tea blends, private label teas and tea accessories. Let us raise your tea service to gourmet standards. We are proud to represent Tea Forté, Harney & Sons, Moonlight Tea and Hampstead Tea. Create a unique experience for your customers with Tea Forté’s dramatic tableside iced tea presentation. 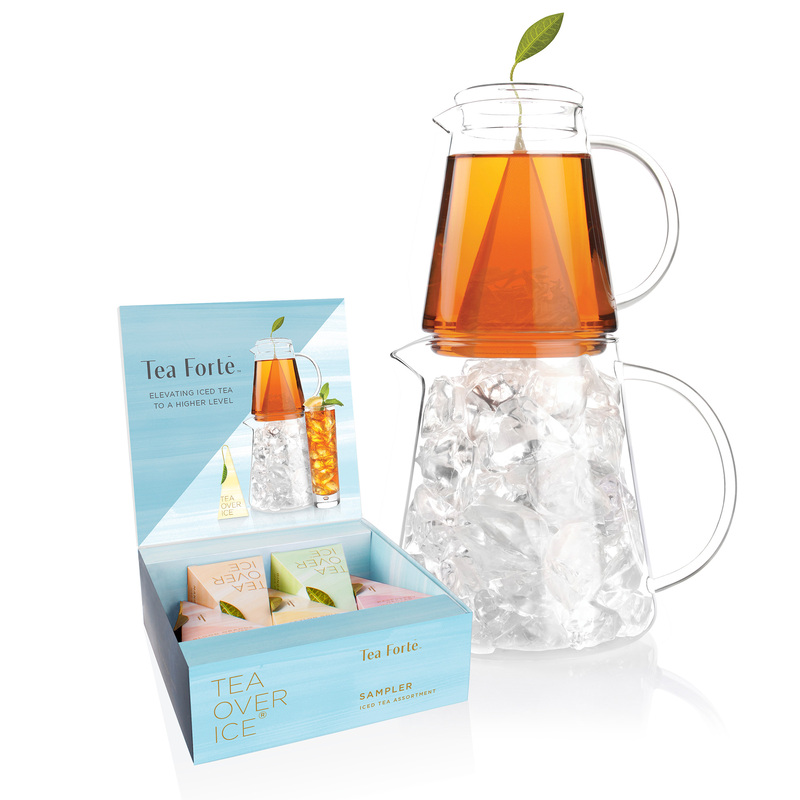 Their elegant dual pitcher Tea-Over-Ice set and delicious iced teas make an irresistible combination. We have a comprehensive range of bespoke tea solutions ideal for all situations. 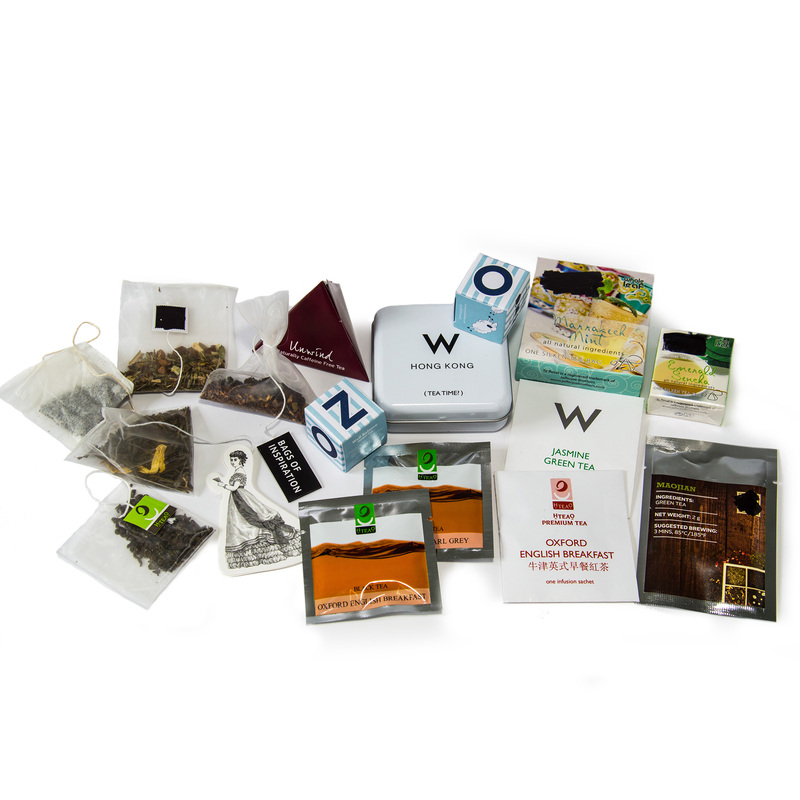 Custom tea blends, private label tea bags with low MOQ, own-branded tea gifts and much more.